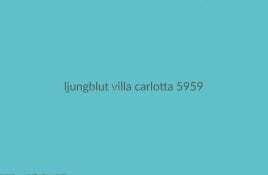 The sixth album from Ljungblut are set for release November 2nd 2018, and will the first album with distribution outside Norway. The album will be. Zeromancer member reignites EBM-project RED 7 and releases debut EP – check the first videoteaser ! 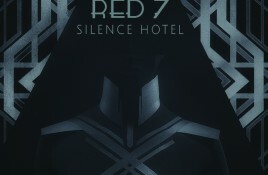 (By our Norwegian correspondent Jan Ronald Stange) The Norwegian EBM-band RED 7 will release their debut EP “Silence Hotel” via Gymnocal Industries in February next.